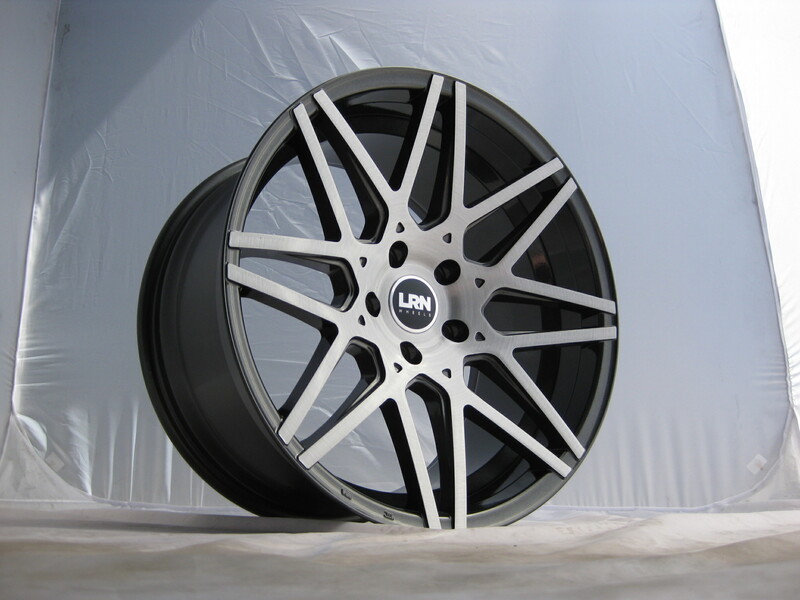 Welcome to another impressive addition to the LRN range - the LRN Blade! 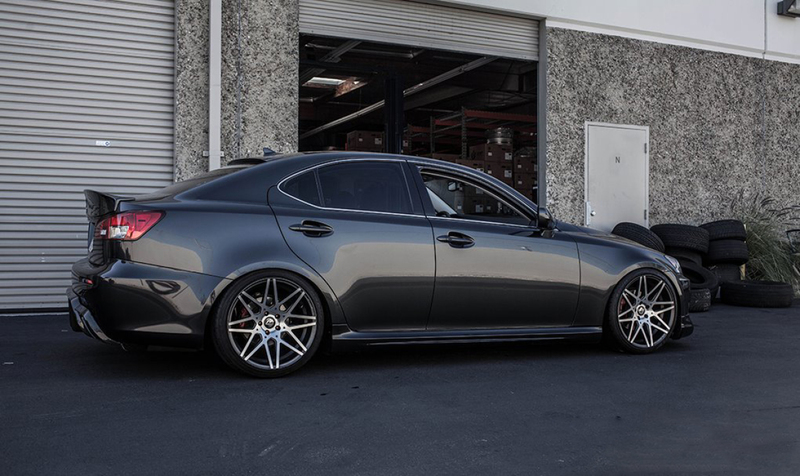 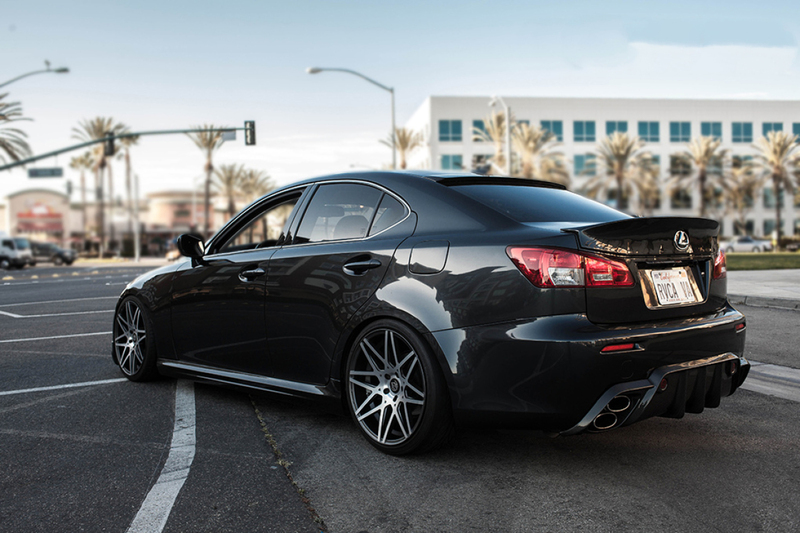 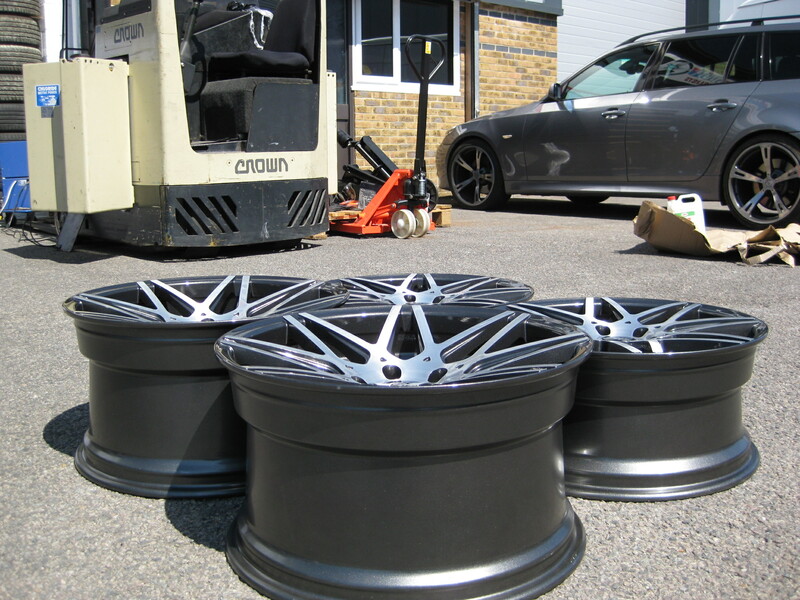 They are 19" x 8.5"et38 front with a massive 10.5"et38 deeper rear finished in Metallic Gunmetal with Brushed Face on a 72.6cb. 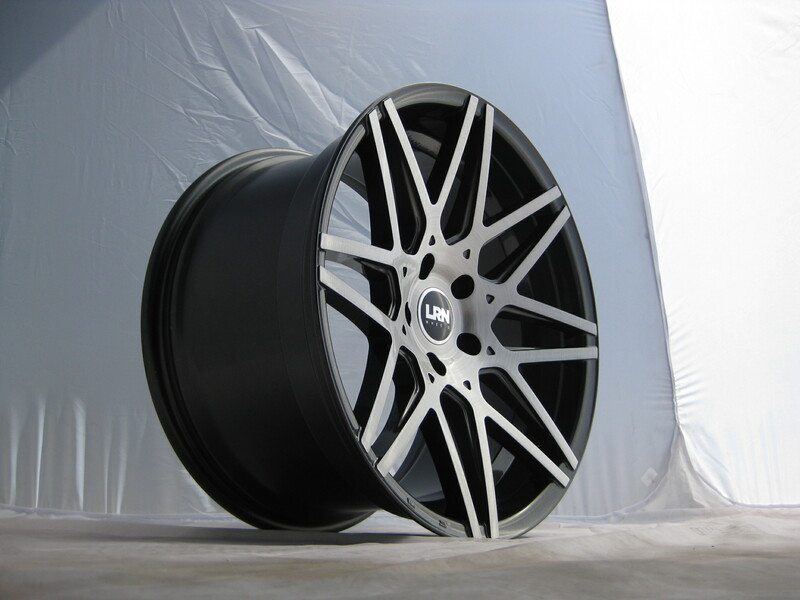 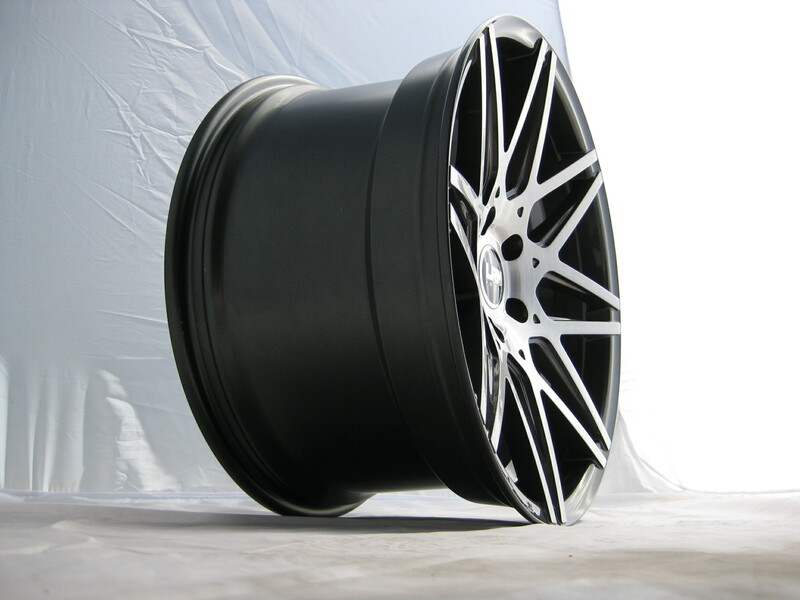 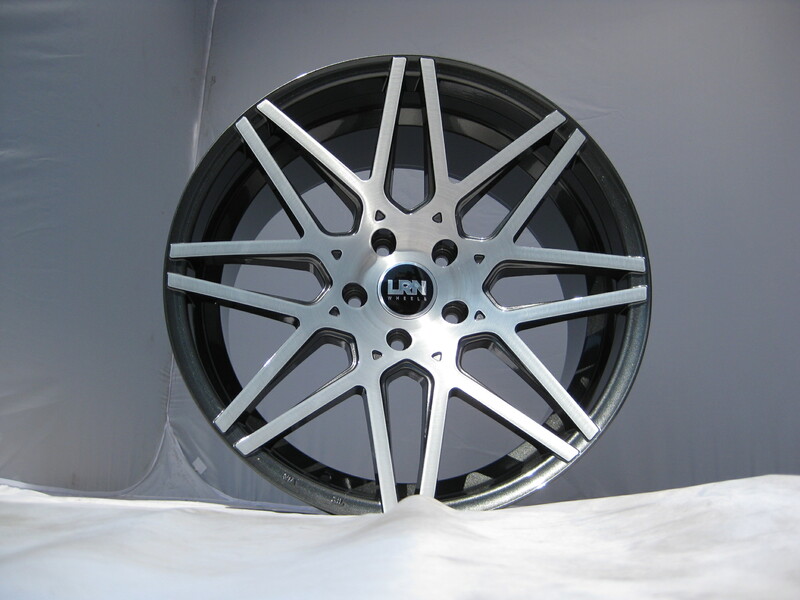 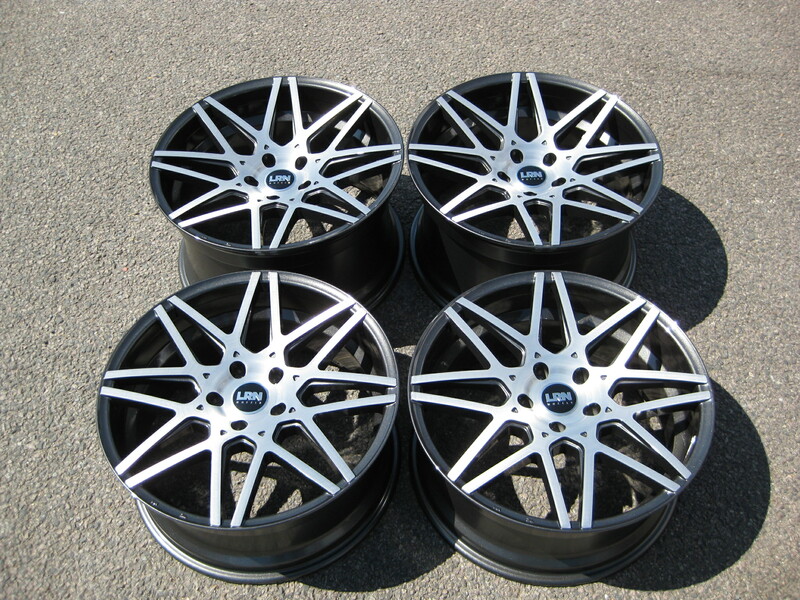 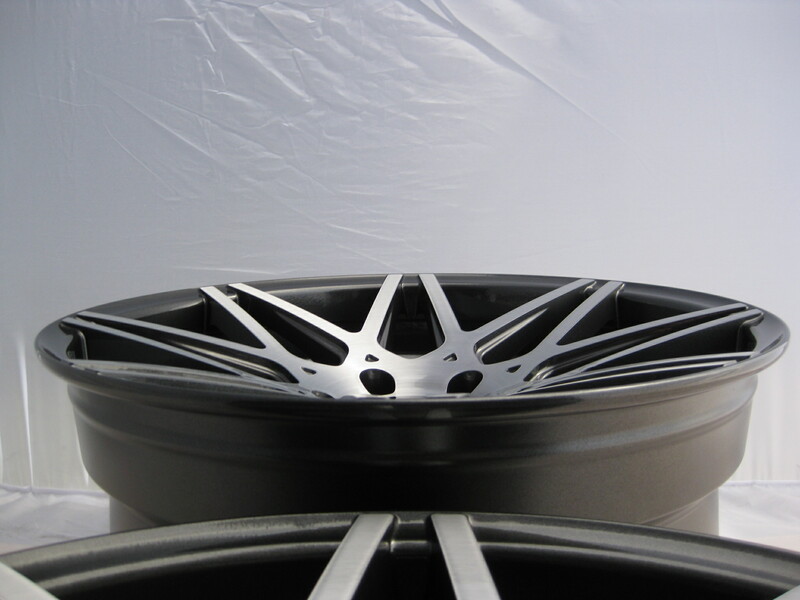 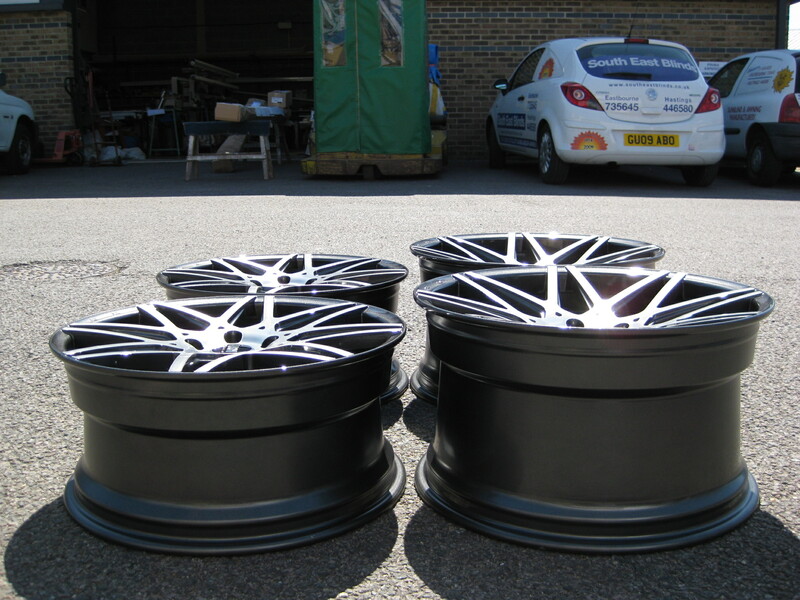 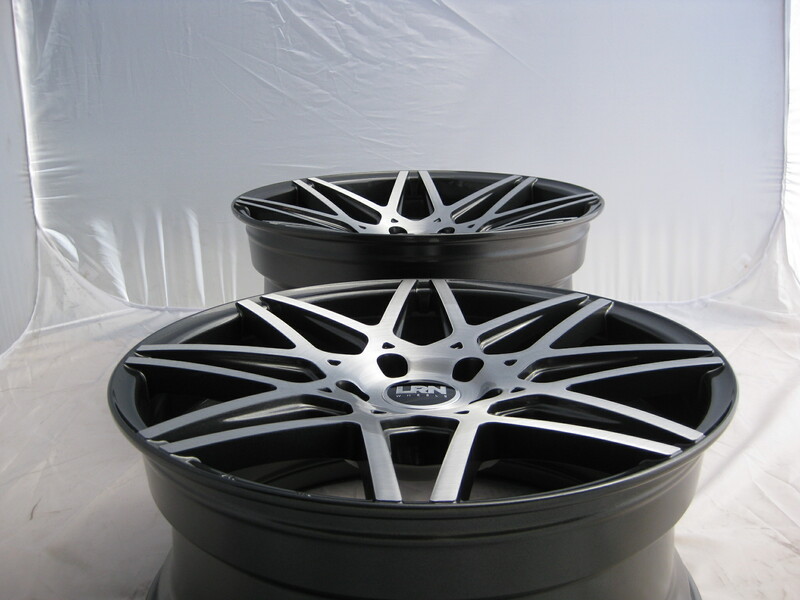 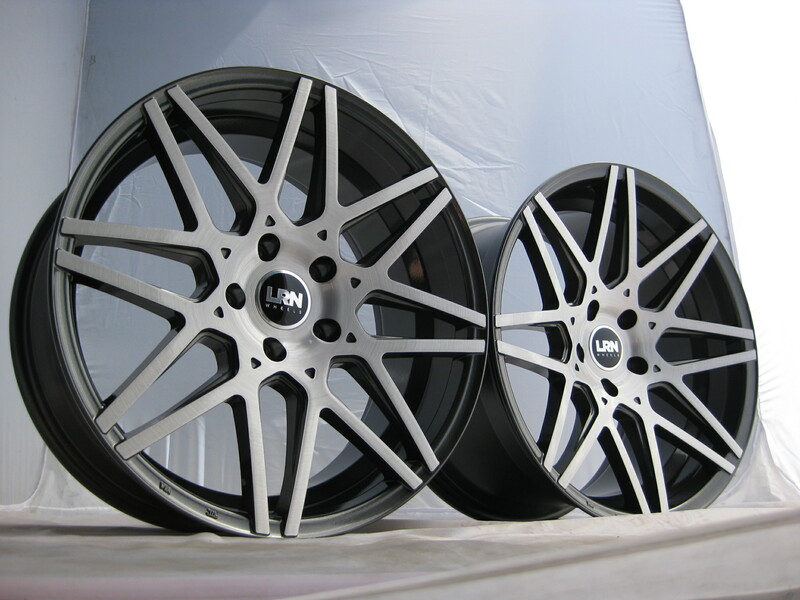 These stunning, high quality Taiwan made wheels are manufactured to a very high standard and are load rated to 815kg making them suitable for VW T5 vans. 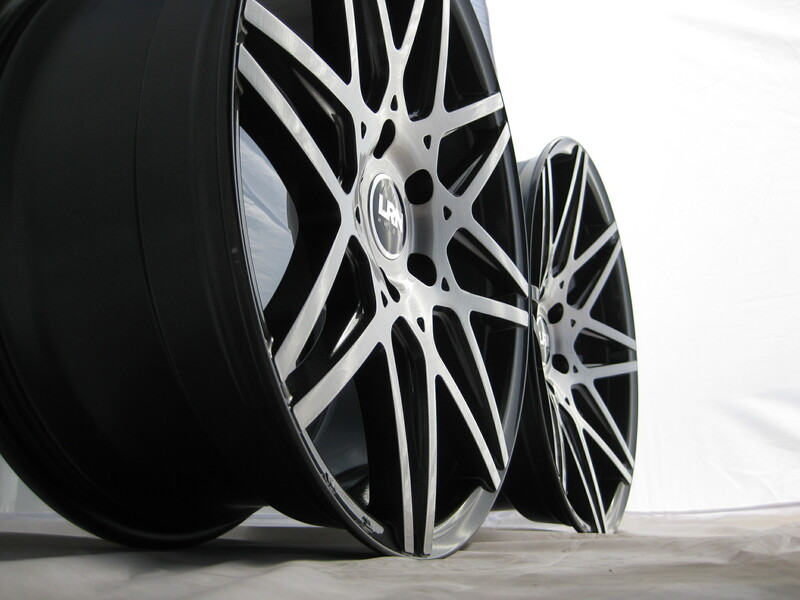 Please click here to view our tyre options. 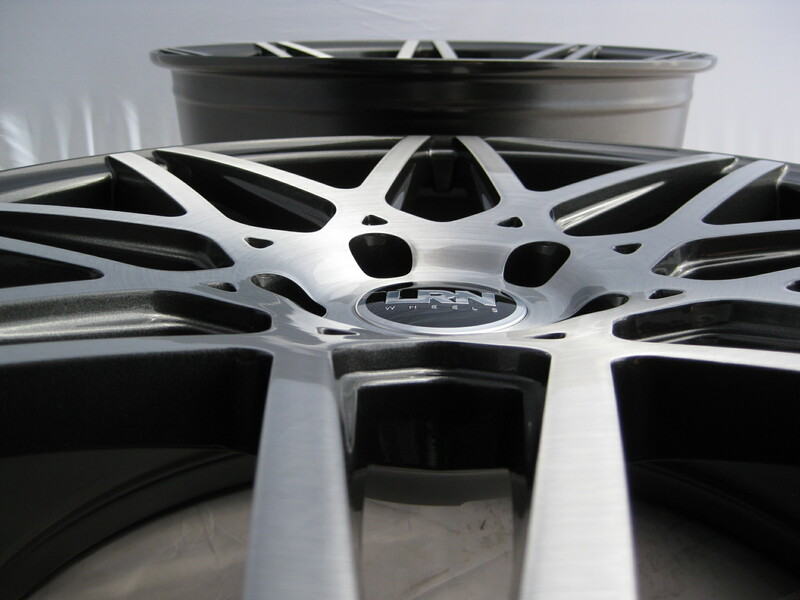 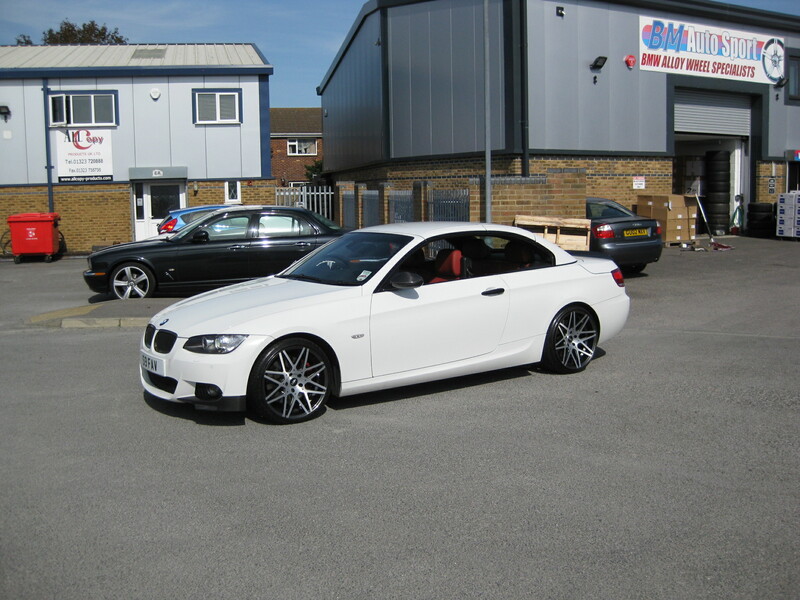 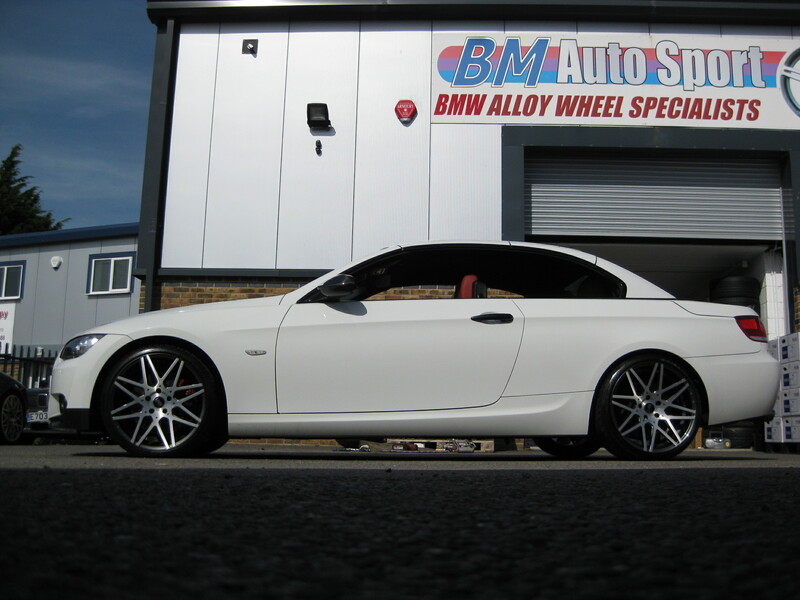 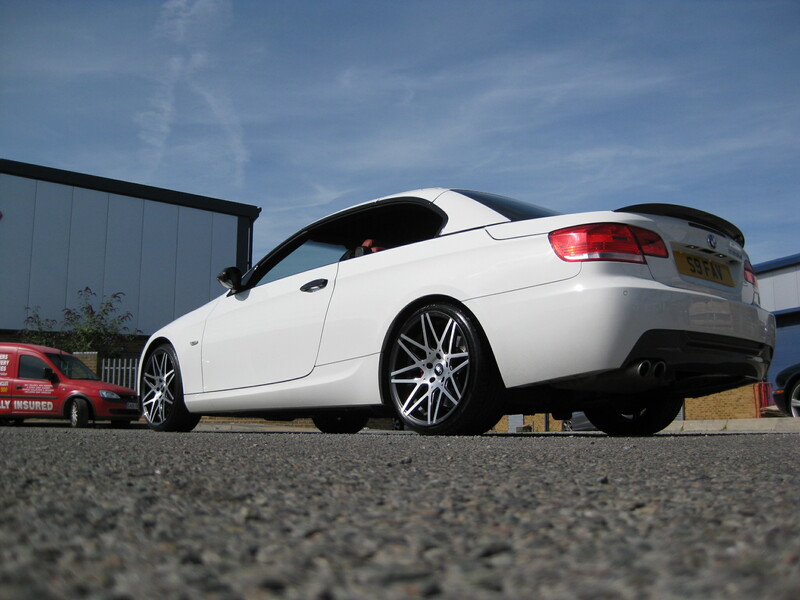 Please note: We strongly advise against using run flat tyres with any alloy wheel. 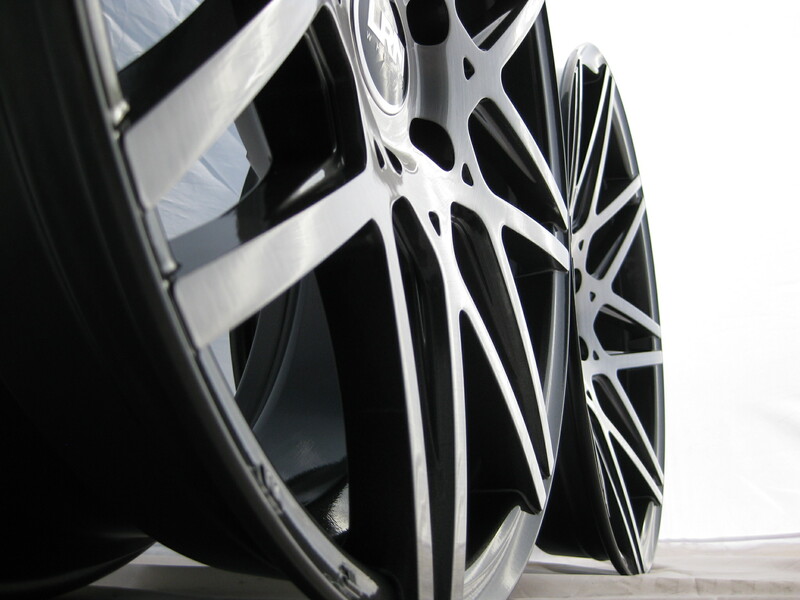 Run flat tyres have a very hard side wall and this combined with the condition of the UK roads will increase the likelihood of alloys cracking. 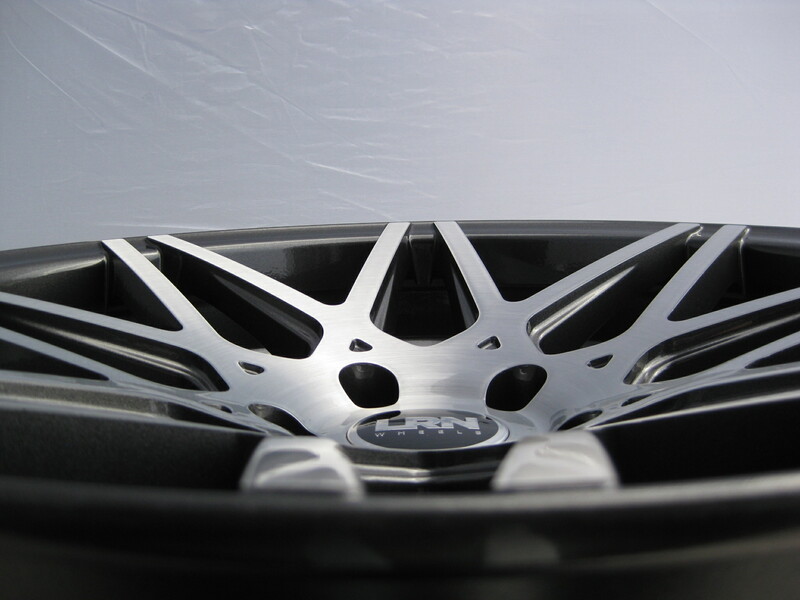 If you require more information regarding this, please ask.